I am committed to your long term health and well-being. Explore the studio on the following pages, and discover all the benefits you’ll enjoy as a treasured client. I will soothe all your aches and pains, but don’t just think of my services as a therapeutic remedy. I believe in preventative care too and in educating my clients. I believe in making sure that the health benefits can continue to work long after you leave the office. Visit the Therapy section or call me at (612) 269-2207. You’re in good hands with me. I provide qualified therapy solutions and professional advice. Your health is my priority. 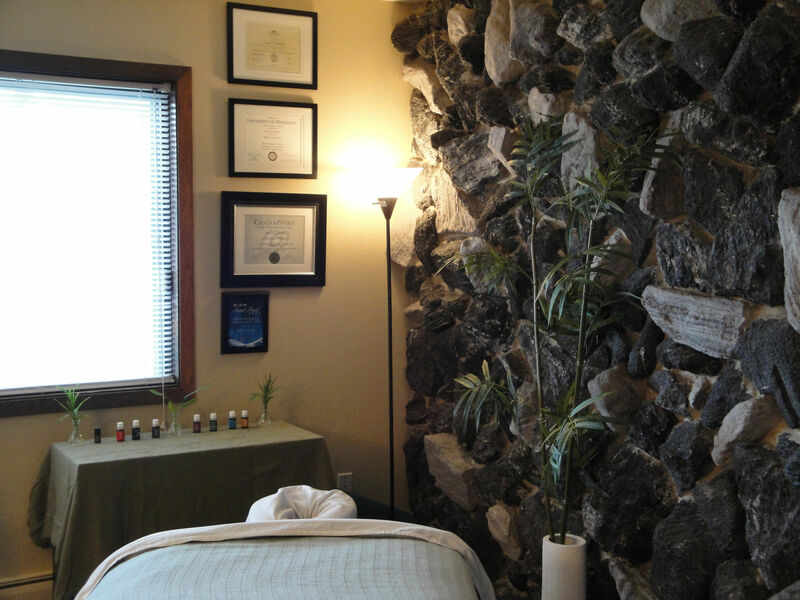 He has won the St. Paul “Best Massage in St. Paul” award each year for the past three years! 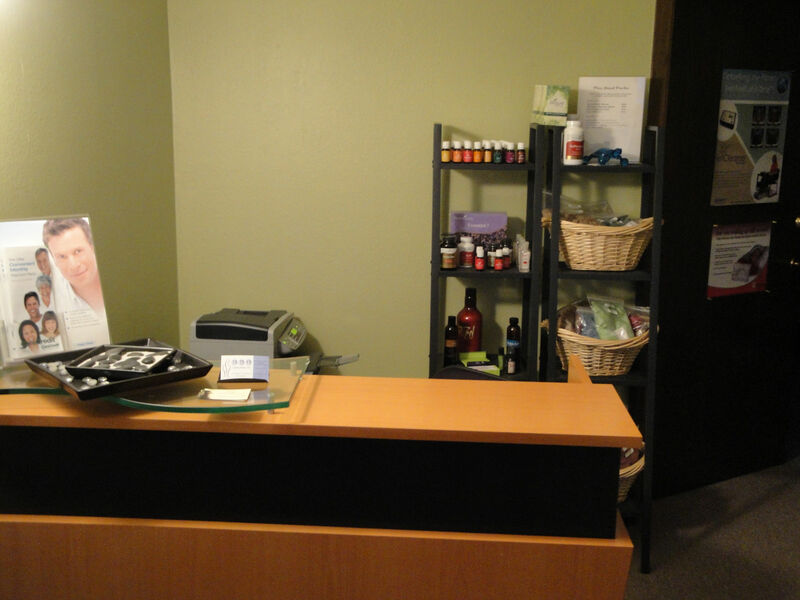 Call us at 612 269-2207 for your appointment!